In life there are many choices that must be made on a regular basis. There are choices in all aspects of life including family, work, religious activities, education, etc. All the choices alone may seem insignificant, but they lead to the type of person you are as a whole. When making choices it is very important to prioritize so that you make the most effective use of your time. A little while back I heard a speech given by Dallin H. Oaks. He spoke on the importance of making correct choices and effectively prioritizing your time. He spoke about the difference between good, better, and best choices. One important point he made was that, “We should begin by recognizing the reality that just because something is good is not a sufficient reason for doing it. The number of good things we can do far exceeds the time available to accomplish them. Some things are better than good, and these are the things that should command priority attention in our lives.” There are so many good things we can do with our time. If we do not prioritize, we will spend all our time doing good things but will fail to do the better and best things. The better and best choices help us reach our short and long-term goals. 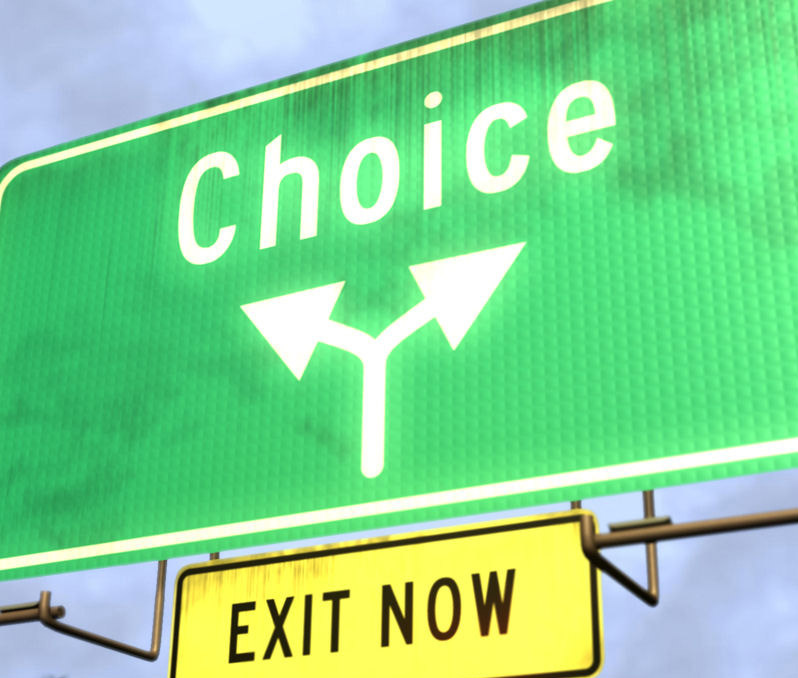 What are better and best choices? Each person must determine for themselves what they feel are the better and best choices. These choices help us get where we want to go. Although each person has a different goal in mind, everyone is generally trying to progress in some form or another. The better and best choices are those that are directly in line with the short and long-term goals. The good choices are not the better and best choices because they distract us from the goals we have set. Better and best choices help us reach our goals quicker and in a more effective manner. As you constantly make choices in life, you must be sure to prioritize between the good, better, and best choices by selecting only the best choices. As you do that, you will have much more success reaching your long term goals.